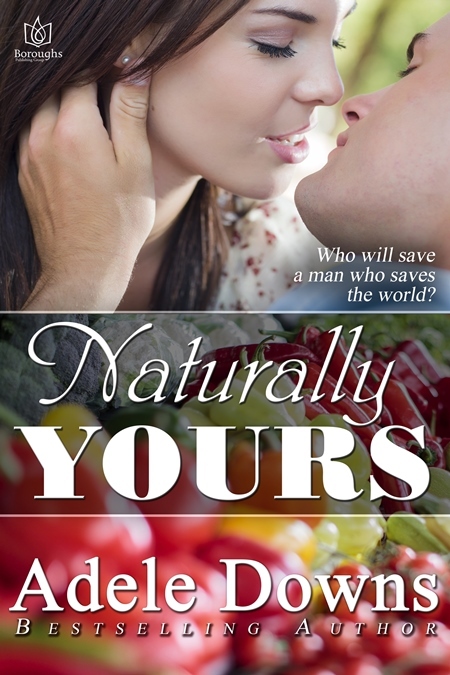 Amanda Greer is a master chef and the heroine of my award-winning novella NATURALLY YOURS. In the story, she serves banana bread to the hero (yes, there’s a private joke there), and my favorite recipe for banana bread is included in the back of the book. For those of you who haven’t read NATURALLY YOURS (And I hope you will), I thought you might enjoy trying this delicious recipe for your holiday guests. I guarantee everyone will love it. This is the most delicious, moist banana bread I’ve ever tasted and I hope you love it too. The secret to its wonderful texture is the plain yogurt. The bread is easy to make, rich and satisfying. Organic ingredients without chemicals and preservatives are always best to use. Be sure to follow the mixing method exactly for best results. After the loaf has cooled, sprinkle with powdered sugar for a decorative touch. In a medium-sized bowl, cream sugar and softened butter using a hand mixer. Add baking soda to the center of the contents. Place the yogurt on top of the baking soda and hand-stir. Add the two eggs, slightly beaten. Next, add the mashed bananas, flour, and vanilla. Mix all ingredients together well. Place batter in a standard size non-stick loaf pan and bake at 350 degrees for one hour. Relax and visit Adele Downs at http://adeledowns.com while the bread bakes. Let cool and enjoy for breakfast or dessert. 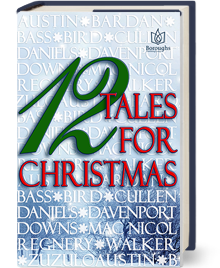 Not quite ready for Christmas reading, but want to relax with a story set in autumn? The hero and heroine of my award-winning novella NATURALLY YOURS fall in love under the Harvest Moon. This book has received 100% positive reviews and numerous 5 stars from book bloggers. Give NATURALLY YOURS a try this weekend. 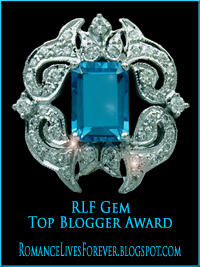 NATURALLY YOURS by Adele Downs an Award of Excellence Finalist! 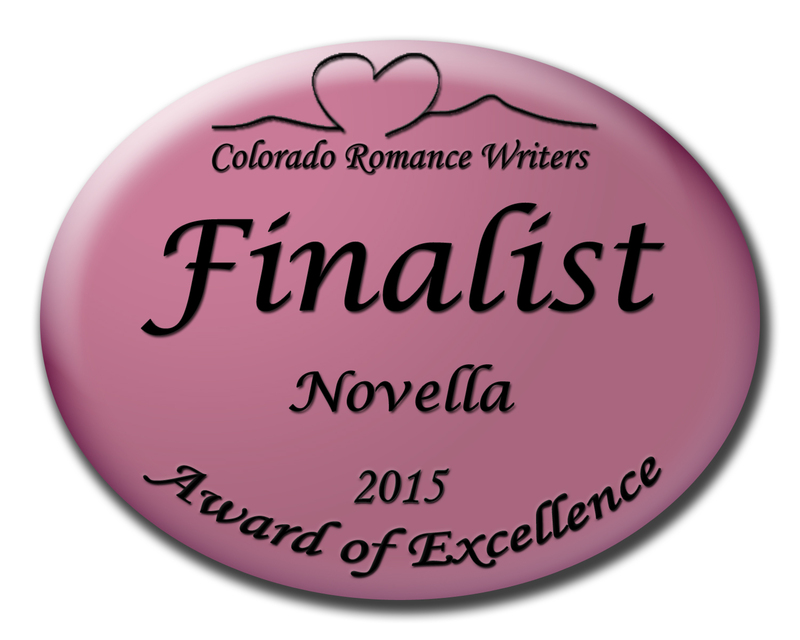 I’m very pleased to announce that my book NATURALLY YOURS is a finalist in the Colorado Romance Writers Award of Excellence contest for published authors in the novella category. 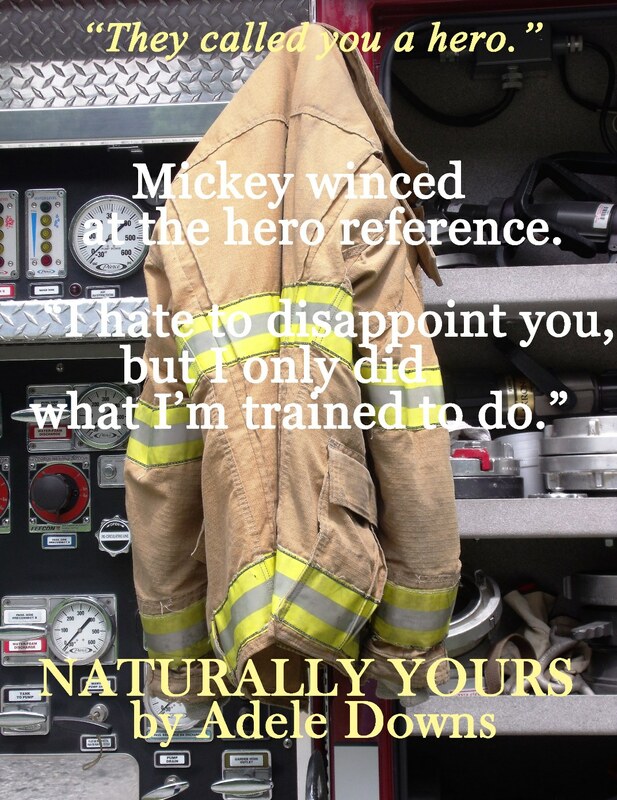 Have you picked up your copy of NATURALLY YOURS? If not, what are you waiting for? If you read and enjoyed the book, I’d greatly appreciate your review on Amazon.